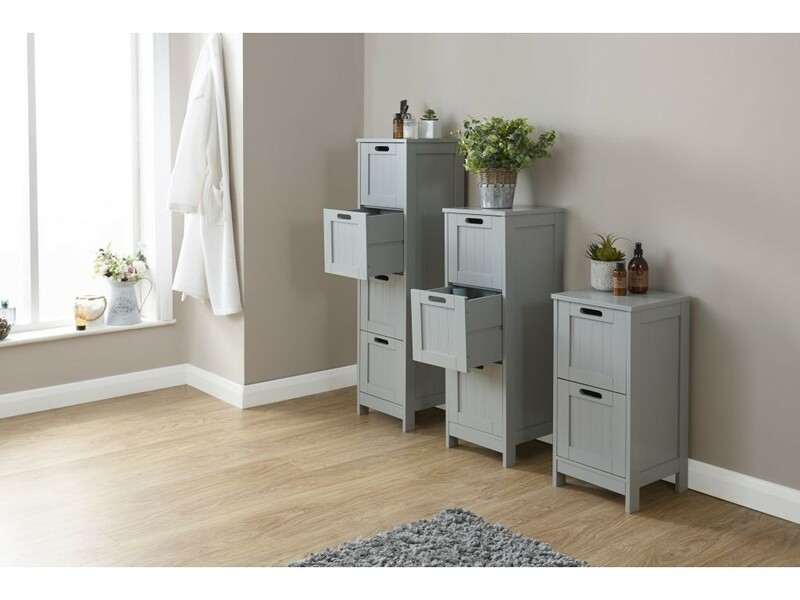 This simple yet elegant storage piece will add a classic style to any bathroom. 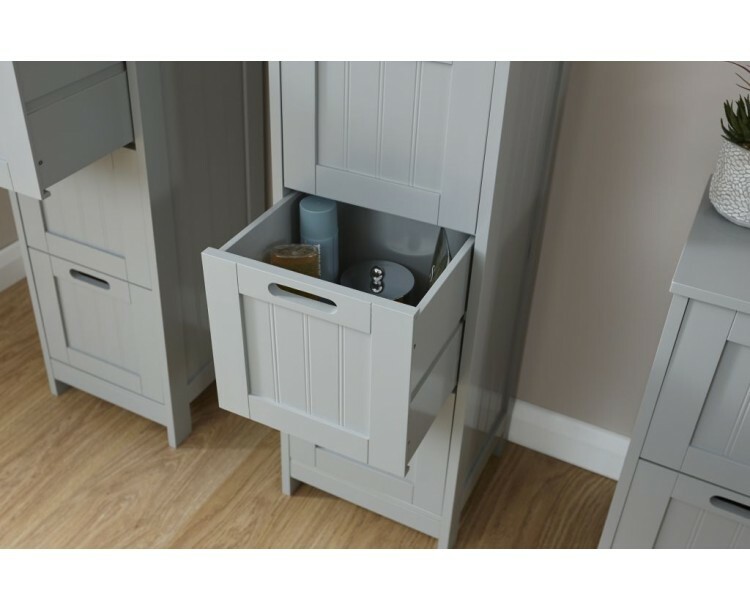 Crafted from strong wood and with a beautiful grey finish, this is a must have for every bathroom. 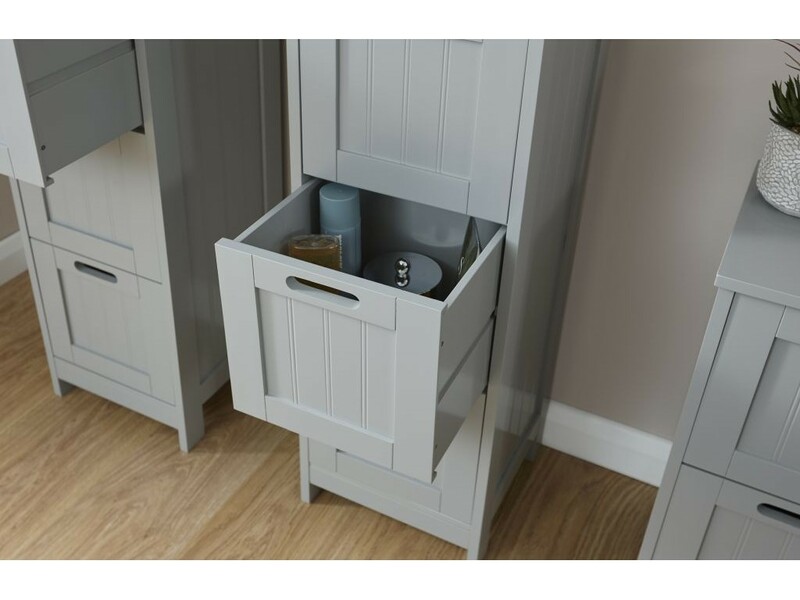 Ideal to store your extra bathroom clutter and keep your bathroom clean and tidy all year round. 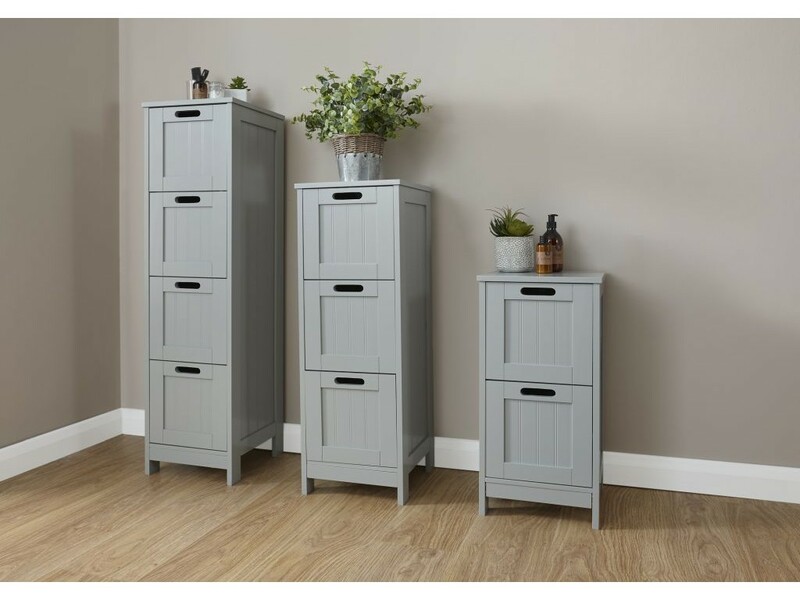 Crafted from Medium-density fibre board. 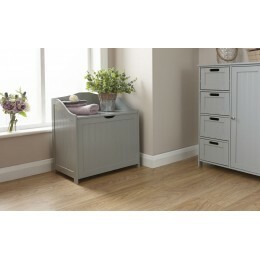 *Please note that the product sold will only be the 4 drawer unit shown in the image.